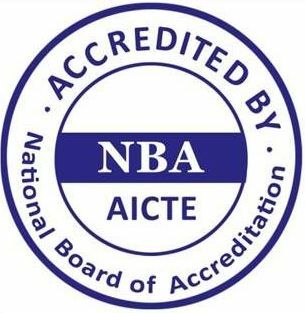 Accreditation, for an educational institution, is a process of validation in which colleges, universities and other institutions of higher learning are evaluated. It is a ratification of the quality of education being provided as the institution fulfills its identified mission. 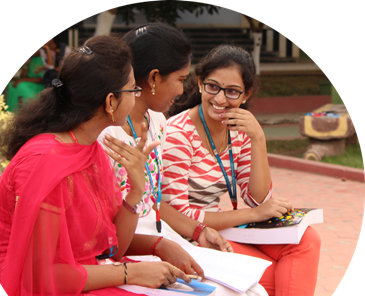 For Students Evaluating which Institute to opt for is a major challenge for most prospective students. Accreditation helps students evaluate the type of Institute as it gives clarity on the deliverables that can be expected. Accredited colleges continuously strive to offer the best returns on investment to students. An assurance of high quality and contemporary course contents certified by the best in the world differentiates them from the crowd. For parents It's a means to decide on the Institute which matches their expectations for their wards in terms of their career and academic progress. The accreditation helps parents to compare Institutions on fee structure, learning experiences provided and the promise that the Institute makes and delivers. There, thus is a trust factor that will make parents sense the merit of the education imparted by the accredited college to their ward. For corporates	Consistency in the excellence of the graduating students and better industry-ready professionals. Thus, the recruiters would not complain on the need for reskilling and having to invest more than what the industry would like to. Graduates, through superior education from such institutions with the right aptitude and knowledge, will fit into the corporate environment with ease. 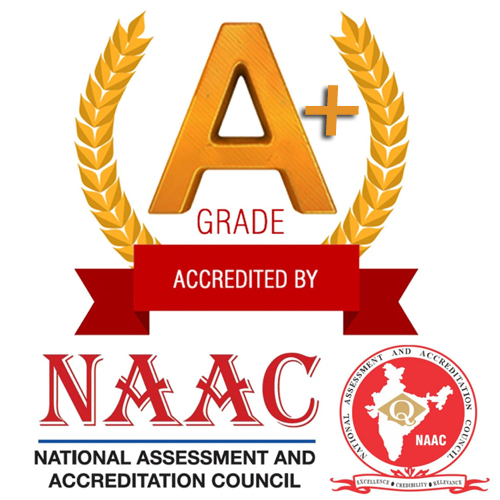 The accreditations that we undergo help us to constantly benchmark our Quality services to international standards. As an educational organization, we are deeply committed to excellence in all we do and this belief underlies all our facilities and processes. 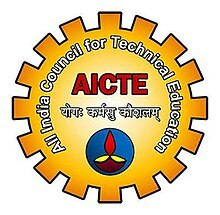 It is important for educational institutions to get accredited by major professional organisations to facilitate stability and enhance intellectual contributions.